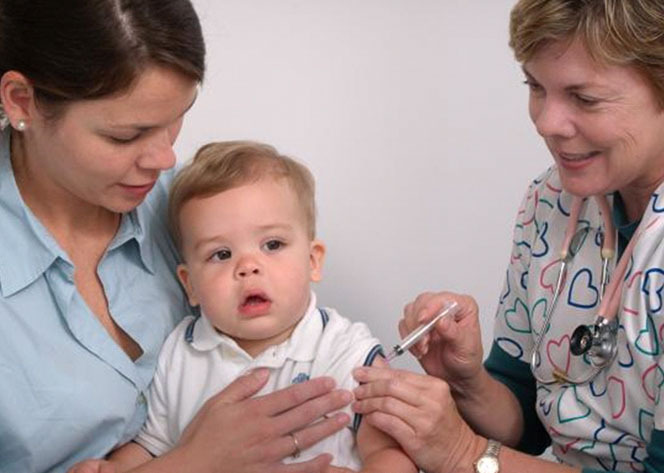 A bill co-sponsored by a Santa Monica legislator that would require almost all school children in California to be vaccinated against diseases such as measles and whooping cough was approved Thursday by the Assembly, putting it a step closer to the governor’s desk. The legislation will move back to the state Senate, which has already approved the measure, to OK minor amendments made to the bill by the Assembly before it is forwarded to the governor. SB 277 was co-sponsored by Sen. Ben Allen, D-Santa Monica, and Sen. Richard Pan, D-Sacramento. Pan is also a pediatrician. The legislation was prompted in part by an outbreak of measles traced to Disneyland that began in late December and ultimately spread to more than 130 people across the state. Cases were also reported in Arizona, California, Colorado, Nebraska, Oregon, Utah and Washington state.